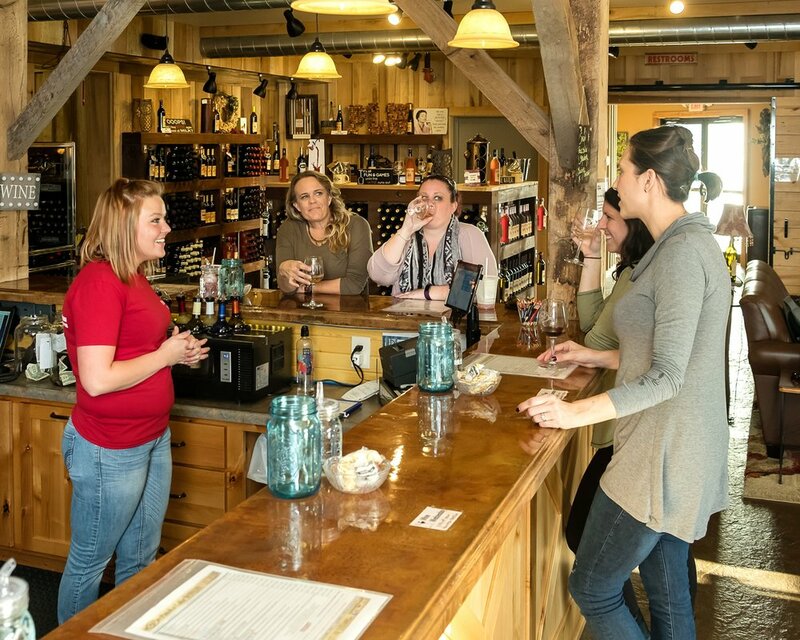 Patoka Lake Winery features a Tasting Room that is open daily to the public. It also offers a large gift shop, wine sales, and nice places to sit and sip. 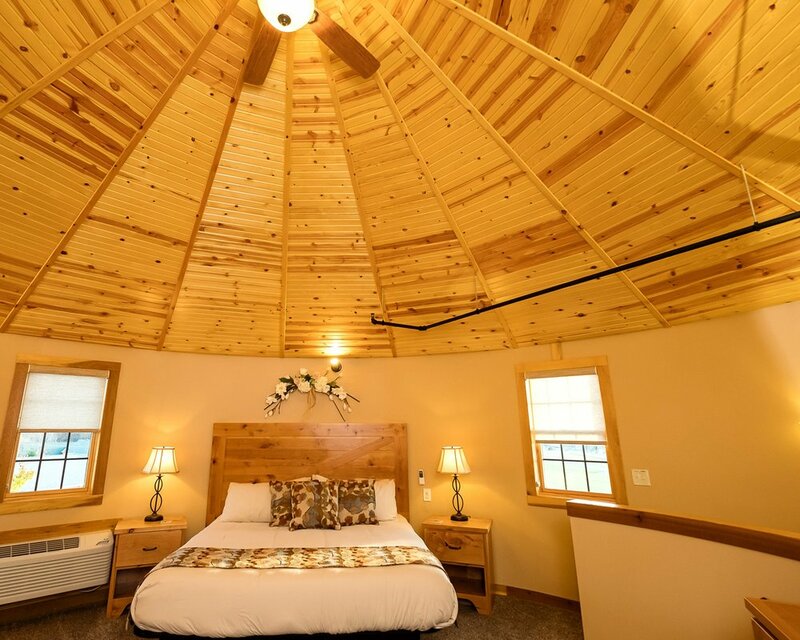 Patoka Lake Winery includes Winery Suites (above the Tasting Room) or Silo Suites (in converted silos attached to the winery). 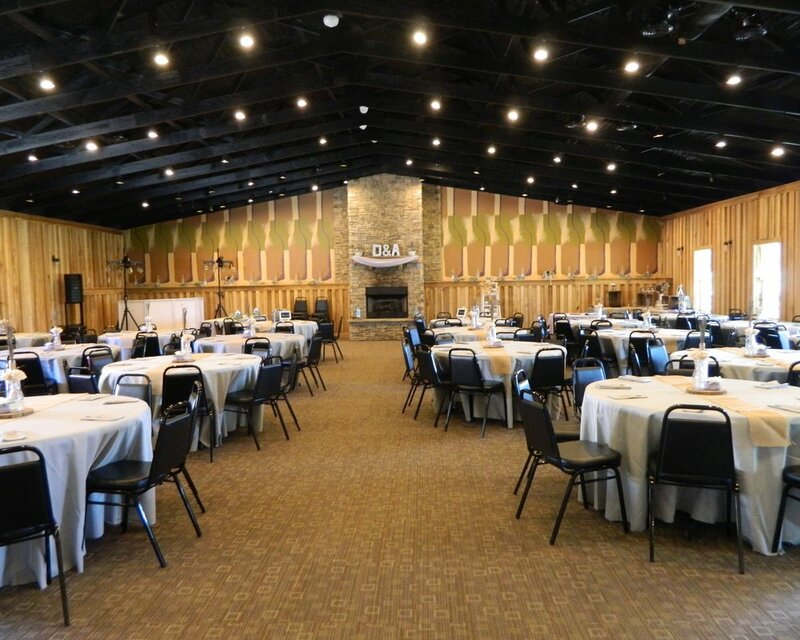 Patoka Lake Winery offers event space for small groups or large gatherings. It's perfect for all kinds of private events.